Look at the interior: that’s a place you want to visit right away don’t you? If you like to be surprised by new designers (every 4 monhts). 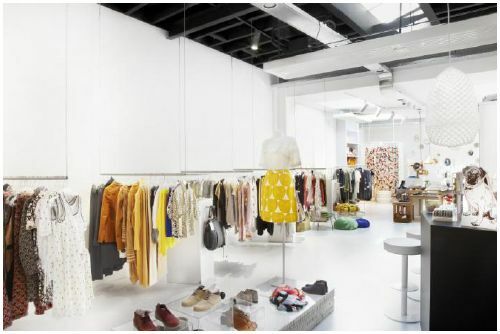 If you like brands like Opening Ceremony, RopaRosa and Studio Ruig. 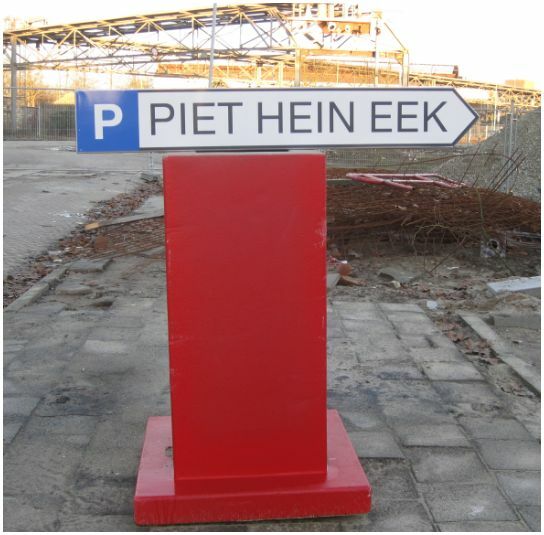 When you enter the Piet Hein Eek zone, you first notice his massive workplace. The place where every single bench, table or chair is produced. Cool to see all the wooden parts lying around – knowing that those parts will soon turn into a great piece of furniture. There is a store (which wasn’t open at sunday) and a restaurant. 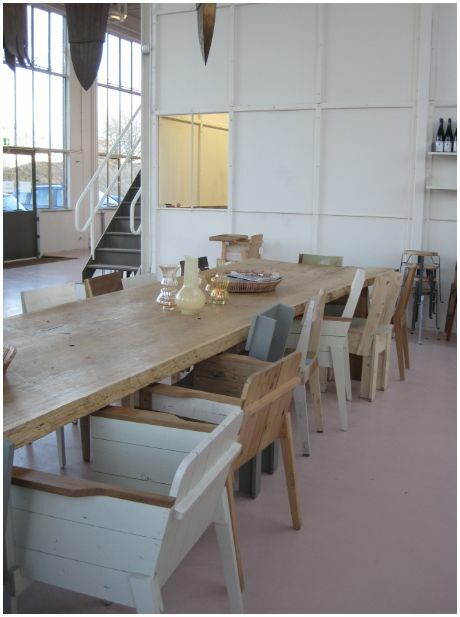 With of course some Piet Hein Eek furniture, but also some vintage pieces. I loved the wooden plate where they served our sandwich on. I loved the Aesop handsoap in the toilets (it’s about the details isn’t?) 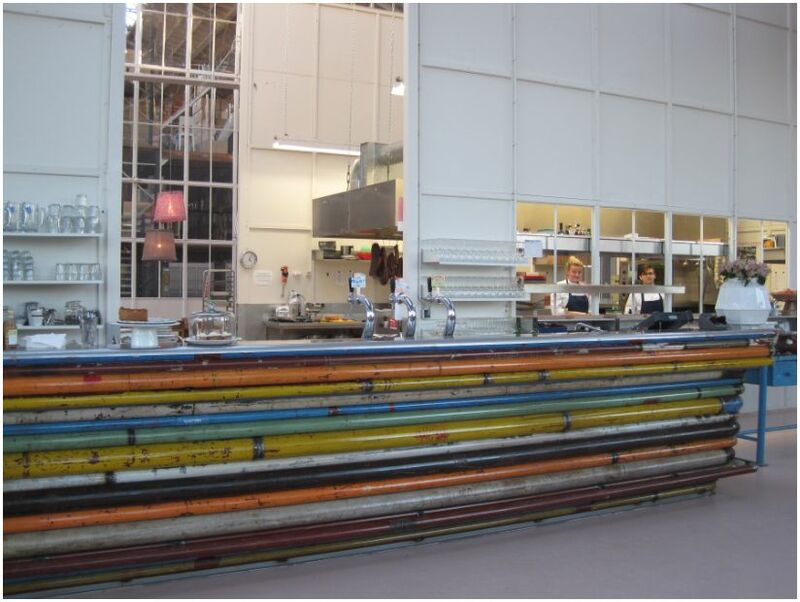 and I loved the huge bar in the middle of the restaurant made of tubes. 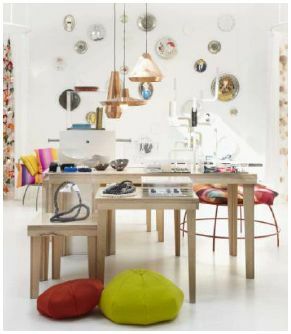 Magda Eindhoven is my favorite store in the Netherlands. Why? 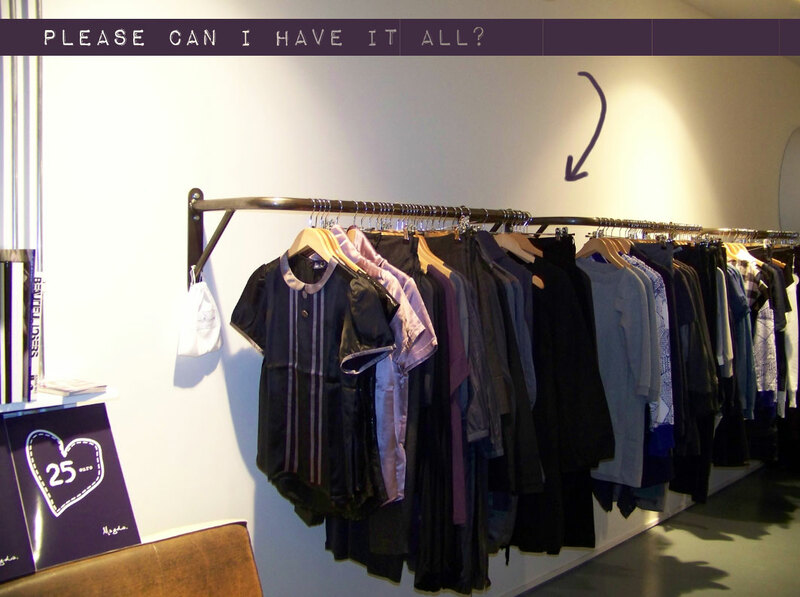 Because they have a beautiful collection of brands like Sessun, Ganni, Happy Sock and Susan Bijl. But it’s their lovely advice which makes you return. If you try a vest for example and they see that it’s not really your thing, they immediately bring you another one. So sometimes you try something you wouldn’t pull out of the clothing racks, and fall directly in love with it. I bought several things, but last saturday I fell in love with this item from Designer Remix Collection. 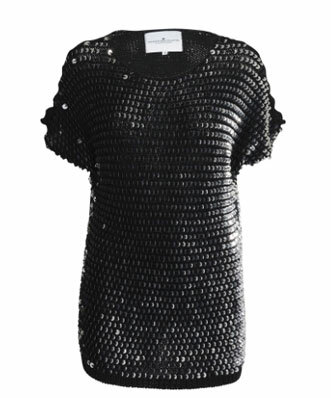 It’s a top with sequins and the price is 249,95 euro. 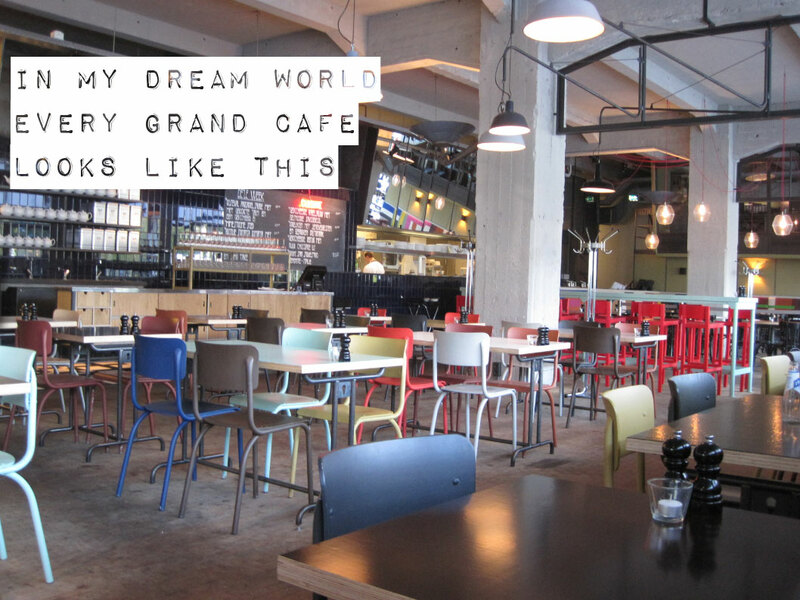 A Grand Café done differently. 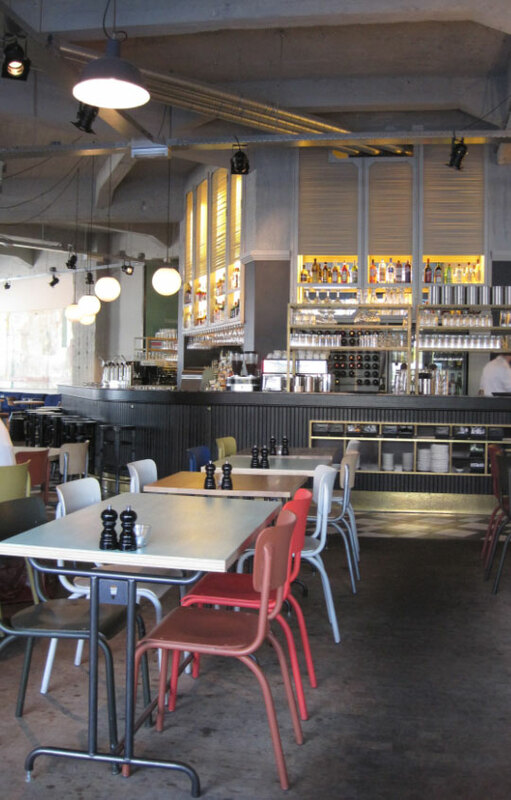 If only Dudok would be using those colorful chairs and simple light bulbs… Usine is open from breakfast to a late night drink. 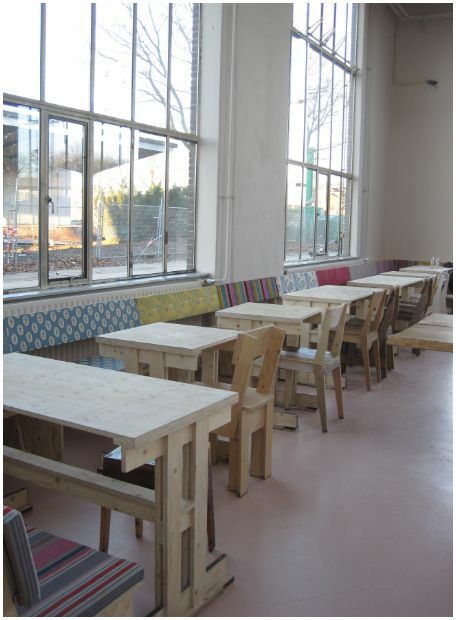 You will see supporters of their local football club PSV among children and students of the Design Academy. 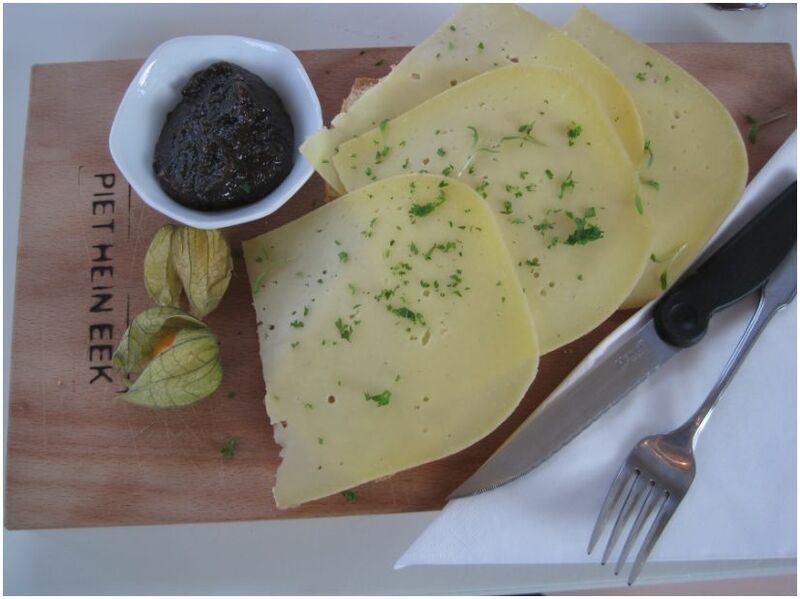 The menu consists dishes like tomato soup, club sandwich and satey. I’ve ordered a bagel with salmon and cream cheese. 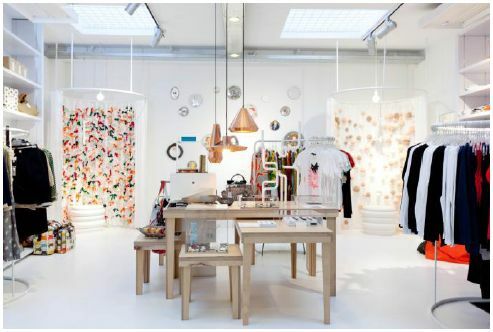 The location is also superb – nearby the main shopping street but also nearby the Bergstraat where you’ll find my favorite shop ever, Magda.